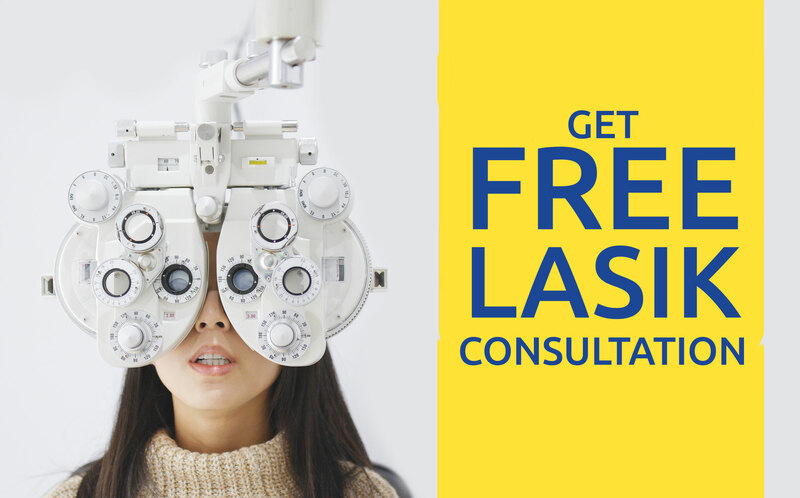 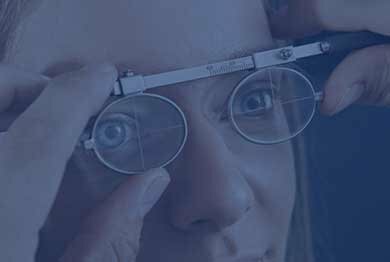 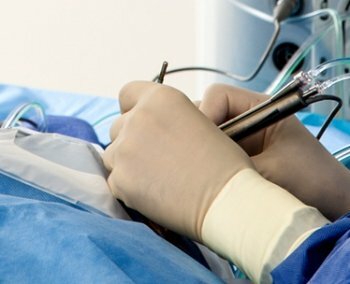 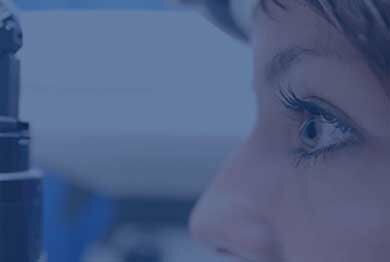 Most vision correction procedures are based on the premise of reshaping the cornea to change the way light is refracted by it thus improving vision & reducing dependency on glasses/contact lenses. 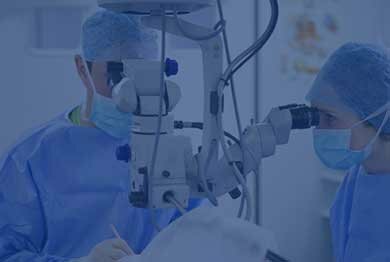 Keratoconus is a progressive thinning and steepening condition of the cornea. 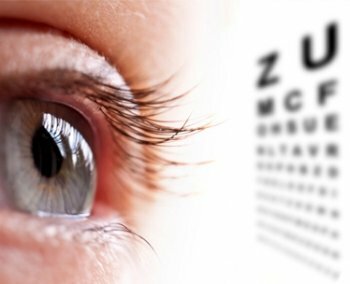 Normally, the outermost layer of the eye, or cornea, is a smooth an evenly-rounded surface that refracts light in a uniform fashion. 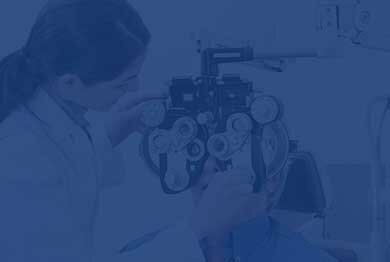 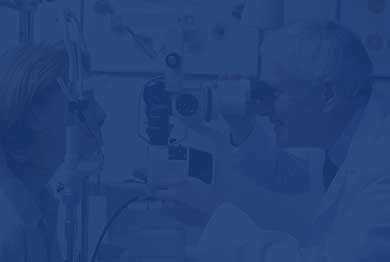 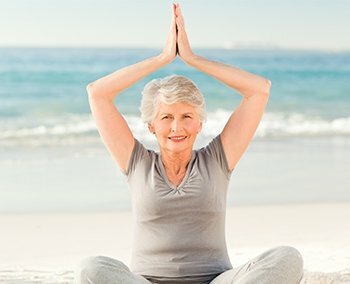 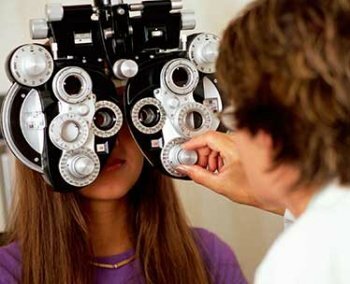 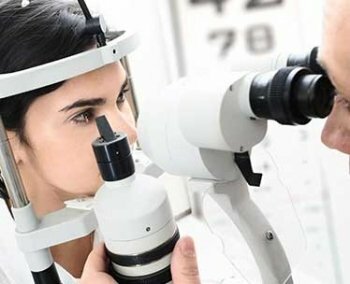 Glaucoma is a disease that causes damage to the optic nerve and can result in irreversible loss of vision, starting from peripheral vision then central vision. 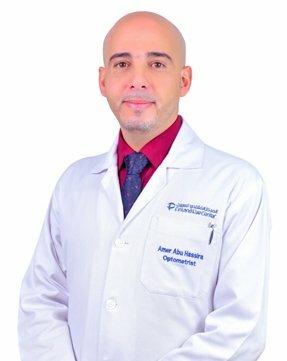 Corneal cross-linking is a new technique of collagen cross-linking using riboflavin (vitamin B2) and ultraviolet light (UVA). 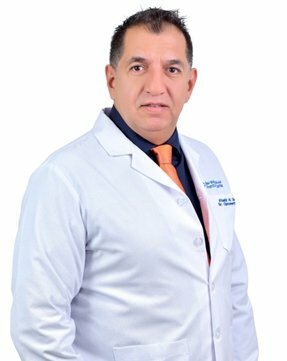 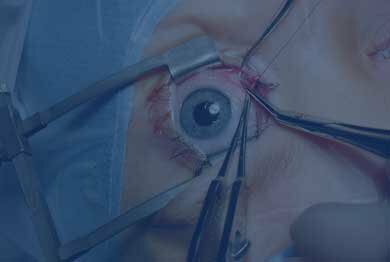 Anterior segment ophthalmic surgeon., Master degree in ophthalmology from Damascus university. 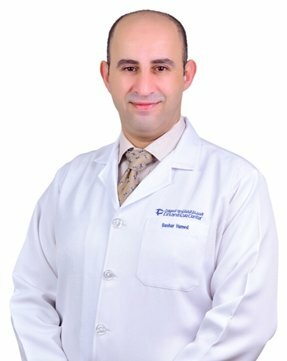 Dr. Ahmed graduated as a doctor from Damascus University in Syria 2006. 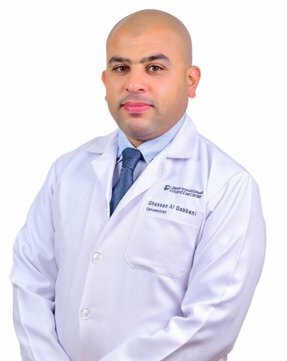 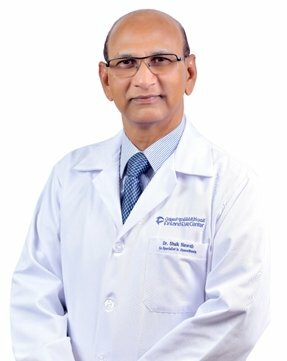 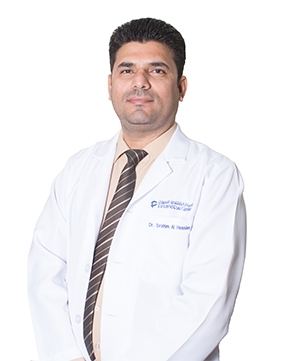 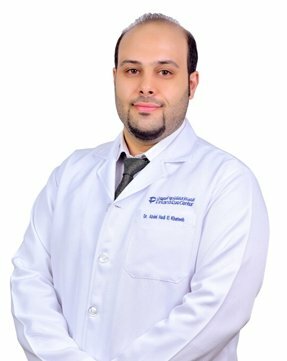 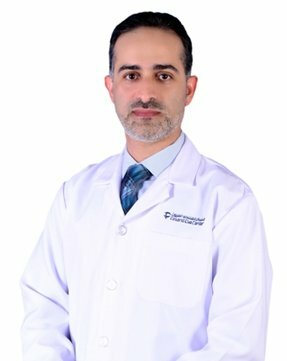 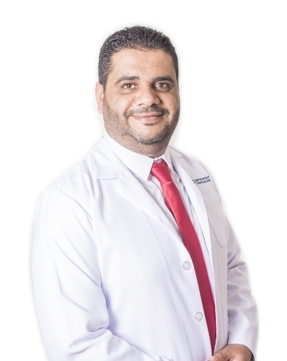 Dr. Mohammed graduated as a Medical Doctor from the Sultan Qaboos University. 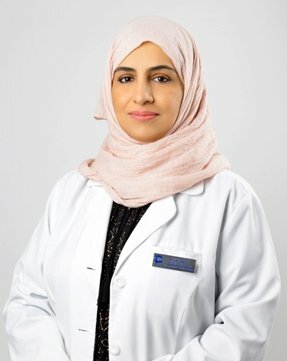 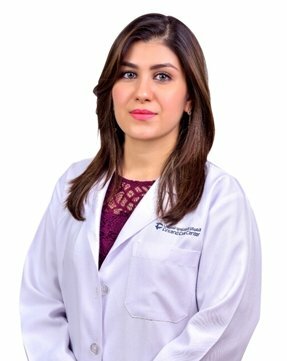 Dr. Naila Al-Harthy completed her medical degree at College of Medicine, SQU, Oman in 1993. 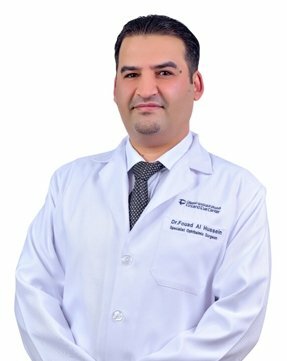 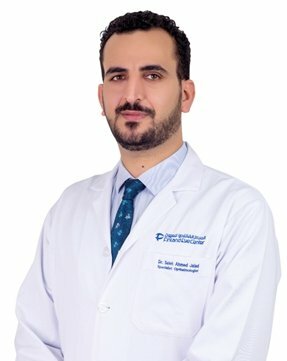 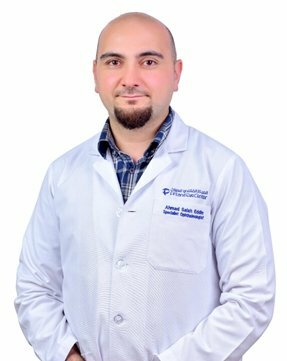 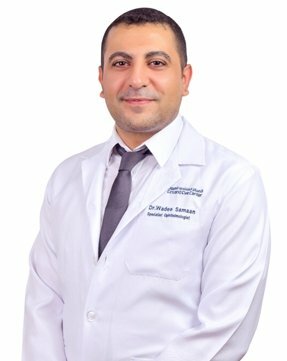 Dr. Wadee graduated as a medical doctor from Damascus University in 2008. 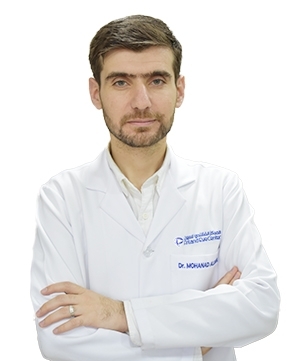 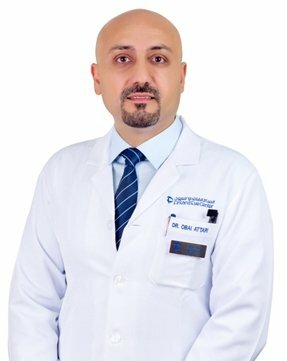 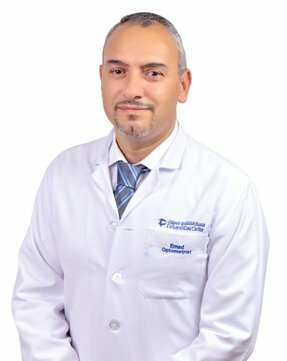 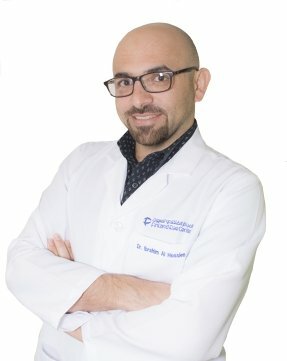 Dr. Imad graduated as optometrist and specialist in contact lenses (soft and hard) in 1996 from Milano, Italy. 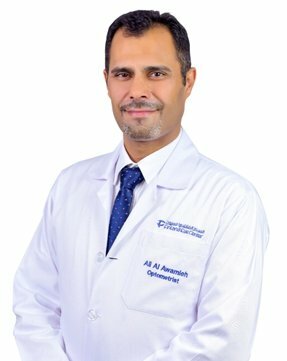 Senior optometrist and SoharBranch Manager. 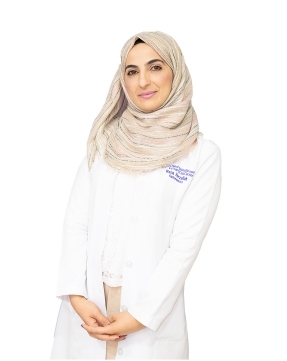 Drali alawamleh graduated in 1996 from intermediate college in Jordan as doctor of optometry . 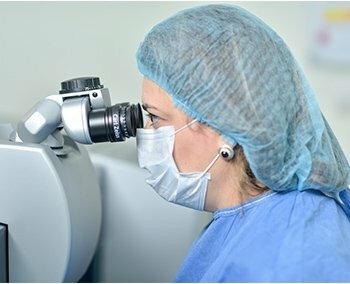 Presbyopia treatments with multifocal / trifocal IOLs .Everybody should be able to see far , near and intermediate without glasses.